The process of immigrating to another country can be daunting. There are a lot of documents to obtain and form filling to complete. Often, knowing where to begin can be overwhelming. 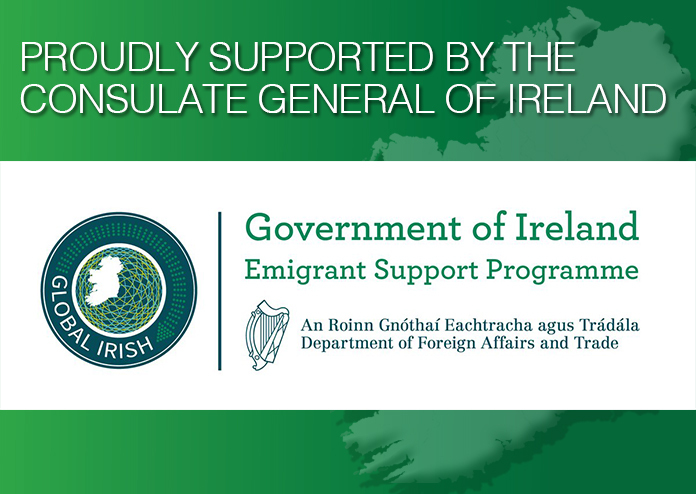 We have expertise, with qualified immigration lawyers available, and can help you with both your Irish and U.S. immigration queries. If you are interested in attending on of our clinics please call on 855-IRISHPA / 610-789-6355 to make an appointment. Every month we host two free legal clinics, offering access to the expertise of licensed immigration attorneys. These legal clinics provide professional, confidential consultations and services to all, regardless of their immigration status. Our Immigration clinic is open to everyone. Our attorneys speak English and Spanish and give their services at our clinic pro-bono. If you are interested in attending one of our clinics please call on 855-IRISHPA / 610-789-6355 to make an appointment or book directly on our appointment booker below. If you are applying for U.S. citizenship, please download this checklist and collect ALL DOCUMENTS prior to attending the clinic. Please note that men who immigrated to the United States before the age of 26 need to have registered for Selective Services. You can check your status here. If not we can help you write an addendum in our immigration clinic. Pick which appointment you need to schedule by clicking the button below.